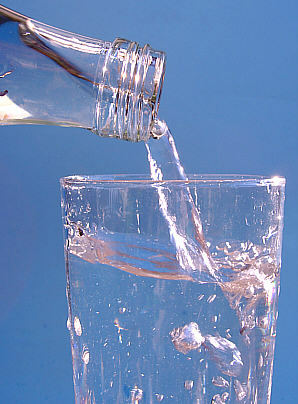 Dentist: Woodstock: Bottled Water – Good or Bad? Dentist Woodstock: Myth #1: Root Canals Painful, Wrong! 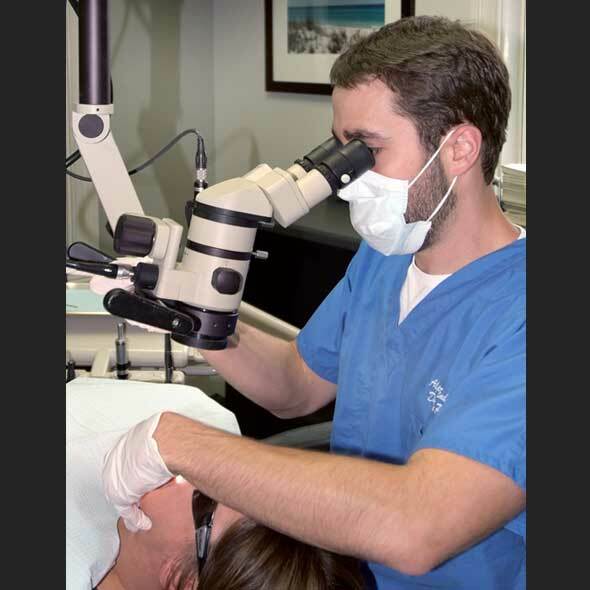 If you need additional information or have questions, this article was contributed to the Right Smile Center by Dr. Justin M. Parente of Alpharetta Endodontics, www.alpharettaendo.com (770-772-3002). Dr. Parente received his DMD and post graduate Endodontic specialty training at Medical College of Georgia and is a member of the American Association of Endodontists. Woodstock Dentist: Too much information—about dental implants!! Nobel Biocare – a leading company globally producing of dental bridges, implants and crowns. 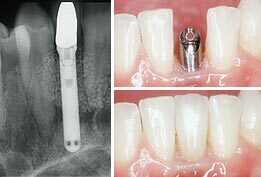 With their home office in Sweden, they offer a fully integrated line of implants, bridges and crowns for advanced techniques into tooth reconstruction-‘ providing dental professionals with state-of-the-art evidence-based tooth-to-root solutions’. Zimmer – based in Indiana, Zimmer is known for their innovative prosthetics and regenerative products. They offer implants of all types noted for their suitability in general practice, periodontitis, prosthodontics and oral surgery. Their most common brands include the Tapered-screw vented implant, Hex Lock Contour Abutments and one piece implants. Straumann – based in Massachusetts, the Straumann Group focuses on oral tissue regeneration technologies and products as well as restorative dentistry, including implants. Their focus is creating techniques and technologies to encourage optimal tissue regeneration to implant technologies. Major dental implant manufacturers as those listed above offer innovative and unique solutions for a variety of dental problems, approaches to care, technology and development. Additional dental implant manufacturers, such as Astra Tech, BioHorizons, Implant Innovations and CenterPulse also offer unique technologies and materials in the field of dentistry. Patients seeking dental implants should not only research providers and techniques that suit their needs, but the source of materials and innovations used to receive the best in quality, experience and effective dental care. And if there’s a large discrepancy in price, your dentist may be sacrificing quality. The internet is no substitute for a qualified dentist but it can offer up-to-date information and resources regarding dental providers, like prosthodontists, trained and experienced in using the latest technologies and materials for dental implants. If we can be of any help please feel free to contact us for a complimentary evaluation. Based on discussions with your dentist, other oral health care specialist, and hygienist and considering your unique general health and oral health situations, develop an oral health routine that is easy to follow on a daily basis. For example, people with special conditions – such as pregnancy, diabetes and other underlying diseases, orthodontic appliances – may require additional instruction and perhaps treatments to keep their mouth healthy. Make sure you understand the additional care and/or treatment that is needed, commit to the extra tasks, and work them into your daily health routine. Smoking cigarettes or using smokeless tobacco products increases your risk of oral cancer and cancers of the larynx, pharynx and esophagus; gum disease; as well as causes bad breath, tooth discoloration, and contribute to other oral and general health problems. 7. Examine your mouth regularly. Become familiar with the appearance of your own mouth and teeth through frequent examination. This way, you will be able to catch any changes at an early stage and have these changes examined by a dentist. Look for the development of any spots, lesions, cuts, swellings, or growths on your gums, tongue, cheeks, inside of your lips, and floor and roof of your mouth. Examine your teeth for any signs of chipping or cracking, discoloration, and looseness. If you experience a change in your bite or develop pain, call your dentist as soon as possible. An oral examination is particularly important to conduct if you are a tobacco user, since you are at an increased risk of developing oral cancer. 8. Visit your dentist regularly. The standard recommendation is to visit your dentist twice a year for check-ups and cleanings. Talk with your dentist about the frequency that is best for you considering your oral health situation. 9. Develop a partnership with your dentist. What are the treatment options for a particular dental condition? How do these options differ in cost and in their durability? Do all the options solve the problem? What are the benefits and drawbacks of each option? Of the dental treatments being recommended, which are absolutely necessary, which are less urgent, which are elective, and which are merely cosmetic? What are the consequences of delaying treatment? What method of payment does your dentist expect? Do you have a clear understanding of all fees and methods and schedules of payment? Dr. Scheinfeld is an Emory University trained prosthodontist treating 4 generations of patients from Acworth, Woodstock, Kennesaw, Vinings, Marietta, East Cobb, Smyrna, Roswell, Alpharetta, Johns Creek, Dunwoody, Sandy Springs, Norcross, Buckhead and Midtown. Her associate, Dr. Sidney Tourial, the current President-Elect of the Georgia Dental Association has been in the practice for over 19 years.